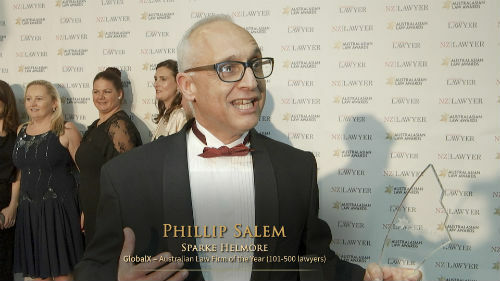 Baker McKenzie was the legal adviser of National Australia Bank (NAB) and Morgans Financial on the ASX listing of the Gryphon Capital Income Trust. The global firm acted for the joint lead arrangers and joint lead managers as the Gryphon Capital Investments-managed listed investment trust successfully raised $175m. “It is a privilege to advise Morgans and NAB on such a successful transaction and in an area seeing real growth at the moment,” said Duncan McGrath, Baker McKenzie’s lead partner on the deal. McGrath was supported by associate Andrew Slucky and graduate lawyer Daniella Lambert. Baker McKenzie recently advised NAB as the sole arranger of the L1 Long Short Fund float on the ASX, which raised $1.35bn from investors.